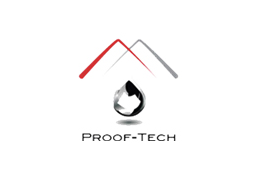 Proof-tech Waterproofing & Maintenance Pte Ltd has more than 15 years of experience in waterproofing and building maintenance works, Proof-Tech Waterproofing & Maintenance consists of more than 100 professional workers who are not only professional but sincere and experts in all areas of their work. Proof-Tech Waterproofing & Maintenance pride in work to make sure, what the clients need are met. We have a wide range of waterproofing materials and equipment in our warehouse, that make us ready daily for all kinds of commercial, industrial and residential repair works, in waterproofing arena.